Julie is the office and operations manager for GHI. 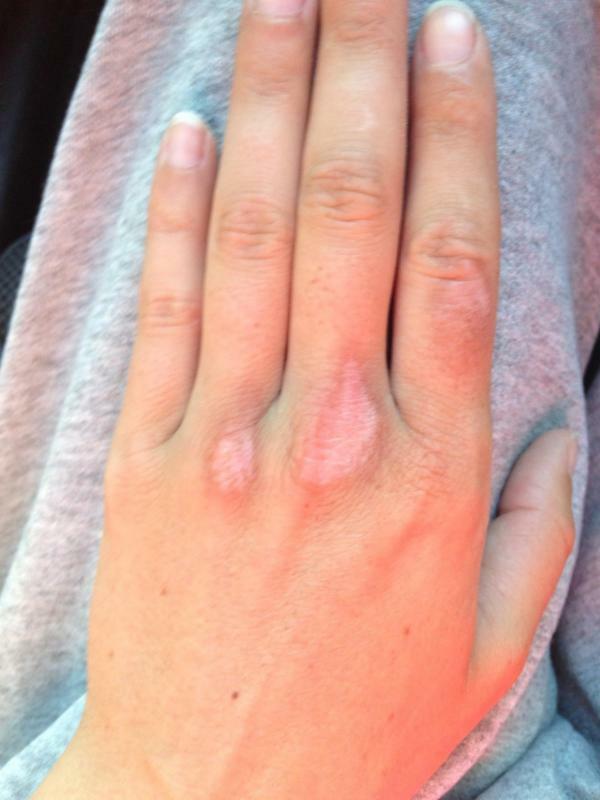 Not long ago her daughter received an awful burn on her hand. 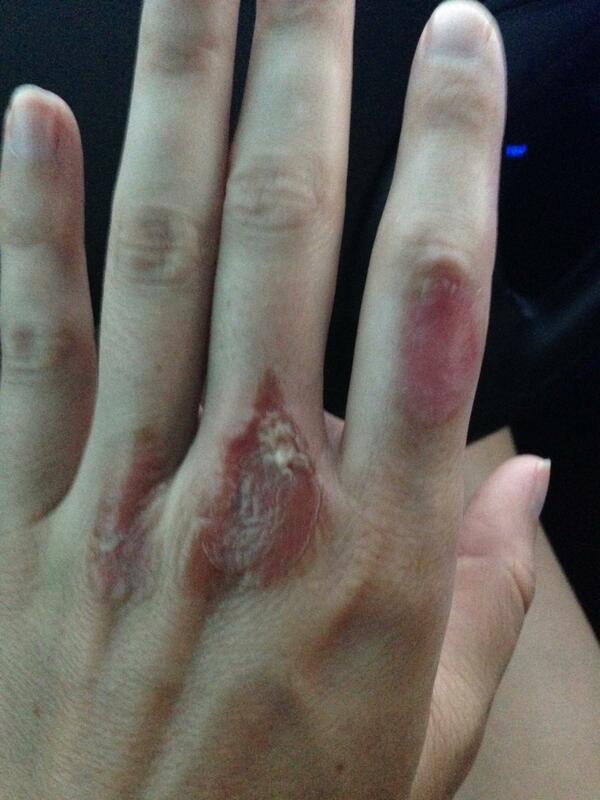 Veronica had our MSM cream and applied it to her hand. 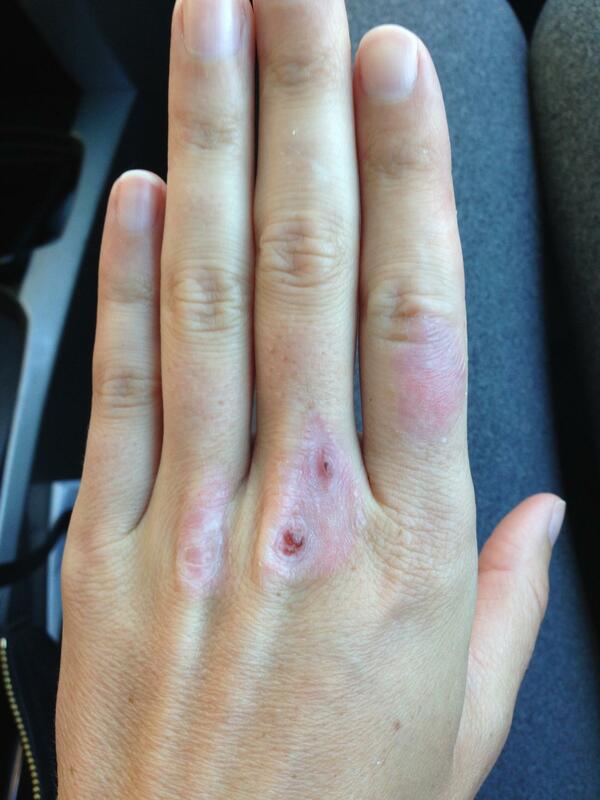 The pictures below show how quickly her hand healed with the help of the MSM cream. Two Weeks later, after applying the MSM cream daily. 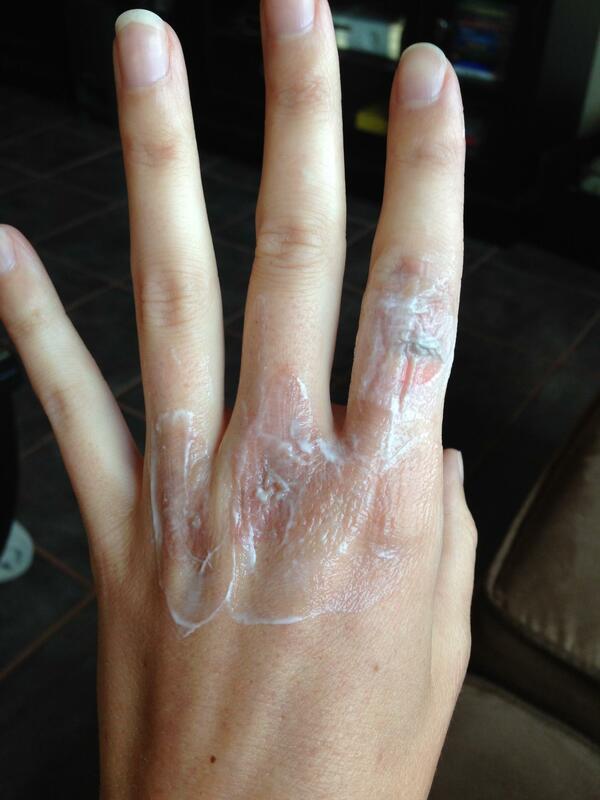 We have had other testimonies of burns, cuts and scrapes healing quickly with the help of our MSM cream. My grandchildren have called it "Grandma's magic lotion."